Smackingly spicy, tantalizingly tangy and appetizingly flavored; potato chips today have become the favorite pastime snack of kids and adults alike. In cinemas, picnic spots, even college campuses contain some or the other line of chips dangling from the hooks in their canteens. Agreed that if you already have those tires of extra flesh covering your bones, you should better keep a distance from them. Nevertheless, as Jim Carrey says, sometimes it’s okay to eat your feelings, perhaps better when you can keep a border from binging. Not much ado about that. Here are the top ten potato chips manufacturing companies in India, so that you can choose your next bag of chips knowing its quality and cost prior to tasting. Read on. Though relatively new than other brands, Bingo created a huge spur among the young generation with its campaigns like ‘Bingo Tedhe Medhe’ and ‘Mad Angles’. Owing to their unique spice combinations and flavors mixed with a whole new pattern of chips shapes and styles, Bingo is now a pop snack among people, especially in cities. 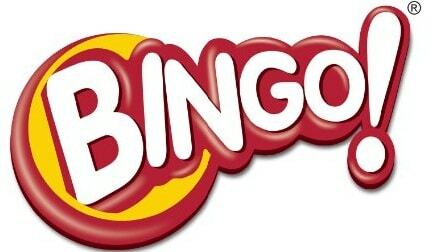 Falling under the umbrella of ready-to-eat food products giant ITC, Bingo is available in ten frolicking flavors including Chilli Dhamaka, Achari Masti, Tomato Madness and more. Tossed in finest exotic herbs and spices, Kettle’s range of gourmet potato chips are cooked in high-monounsaturated sunflower and canola oils. Their best part is that they keep on introducing new flavors with the help of people that participate in their flavor contests. 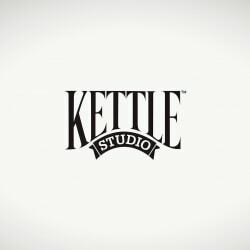 In addition to potato chips, Kettle also offers golden hued tortilla chips, a Spanish variety of chips made from corn tortilla. Dominating USA and UK, some of its flavors have even crossed three decades. Four of these are Cheddar Beer, Red Chili, Jalapeno Jack and Salsa with Mesquite. A flagship brand under Sri Shandar Snacks Pvt. 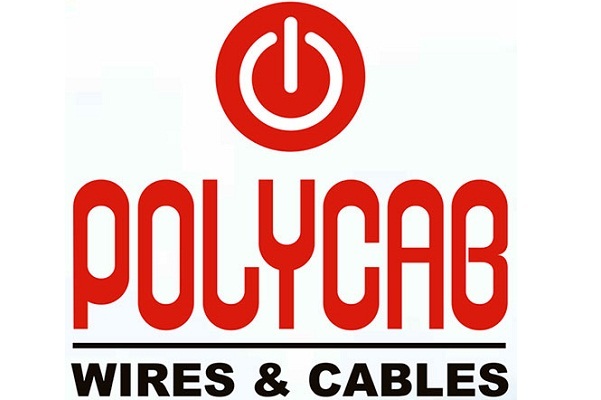 Ltd, Tastilo has its manufacturing units in Kashipur, Uttarakhand. And so, owing to the fresh environment, the brand’s chips are known to be a combination of taste and nutrition. From Mexican Salsa to Smoky Barbeque and Indian Papdi Chat, take any flavor and your taste buds would want to try it again and again. Also, with Tastilo, you don’t have to worry about the added layers of skin to your belly. Baked in non-GMO corn, their chips are finely tested for zero cholesterol, 40% less fat, zero MSG and zero gluten. As the name goes, Snacky is one of the household snack brands in India. In addition to delicious home-made tasting potato chips, they offer many packaged food items including everything from roasted dry fruits to assorted namkeens and chana fry. Made with natural oil extracts and cutting edge machine technology, The best part however is that you can customize and order your favorite snacks as you like, in small packets too. Malaysia is known for its distinctive flavor of spices. And so is this Malaysian brand Jacker. Though available mostly in pricey marketplaces, these crispy slices of potatoes will make you fall in love with the brand. Certified as one of the Super brands, the crinkle-cut wavy sliced snacks usually comes packed in red cylinder boxes. 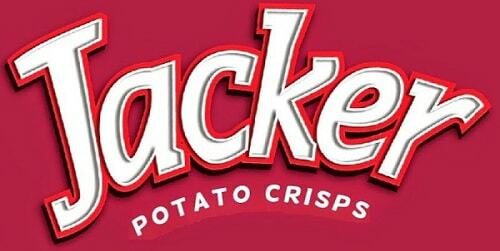 In addition to potato chips, Jacker also supplies potato crisps and wafer cubes. So, indulge in the aroma of their crispy chips and as they say, jack up your life! Like other brands, while Ruffles® is not seen much on the advertising upfront, the brand still holds immense popularity among people. As you take a bite of their ridged crinkly potato crisp slices, you’ll find your tongue dancing with the mix of flaming hot spices, smoky cheese and assorted sausages. 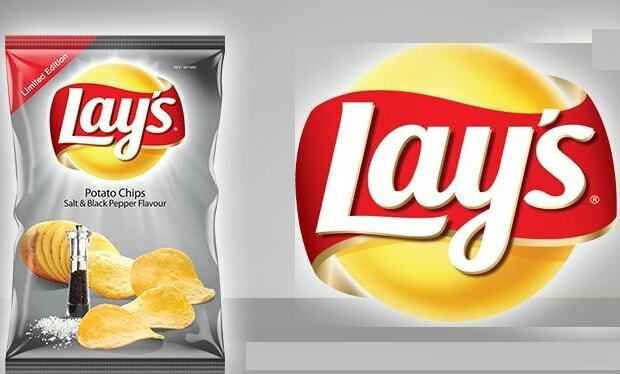 Owned by Frito Lay, the brand utilizes sunflower, corn and canola oils for cooking the chips. Already holding several flavors in its bag, Ruffles® introduced a new flavor Mozzarella ‘N Marinara in 2017. 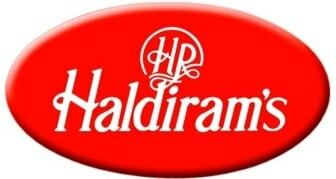 Haldiram undeniably is the elite food brand of India. While other brands find themselves mostly with the youth, Haldiram’s is often seen in family get-togethers, birthday parties and over a game of carom. Of course, the taste is good, the biggest selling quotient of Haldiram’s is freshness. When you are buying a pack of Haldiram chips, you don’t have to second guess on the freshness meter of the snacks your kids are going to eat. Headquartered in Nagpur, Maharashtra, Haldiram’s is also a provider of many other ready-to-eat snacks including sweets, frozen snacks, cookies, squashes, crackers, papad etc. In India, if there are kids in a house, you’ll also find packets of Uncle Chipps lying in there. 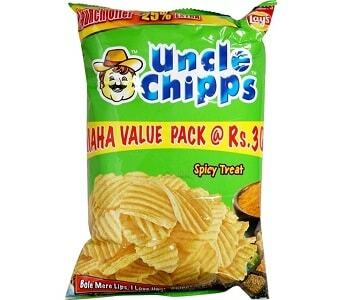 Owned by Frito Lay head PepsiCo, the packets of Uncle Chipps was incorporated in 1992 in India only. In 2010, the brand was leading over 71% share of the potato chips market with its campaign ‘Bole mere lips, I love Uncle Chipps’. Currently offering six flavors including Paapri Chaat and Bombaat Chilli Masala, the snack brand is known to use high quality sendha namak (rock salt) in its flavors keeping in consideration the taste of population of the country. It goes without saying people in India remember the Lay’s flavors more than the anniversaries and birthdays. Not just flavors but colors of its packets too. Blue Magic Masala for spice loving, Red Tomatoes for saucy flavor and Yellow Classic for sobers. Lay’s is a household name here. From remote villages to roadside highway shops to giant supermarkets and every place in between, it’s not possible that you’re in India and not finding Lay’s. 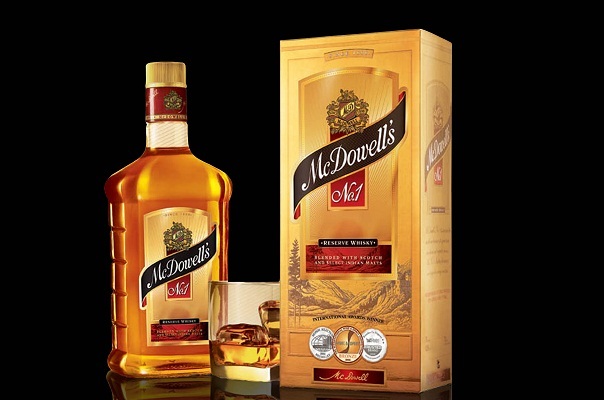 Launched 85 years ago in United States, the brand now holds a position among top 49 most trusted brands in the Indian industry, according to brand analytics reports. Of recent, keeping in mind the nutrition requirements, they have also launched the baked and grilled version of Lay’s potato chips. Coming in cylindrical rolly-polly bottles, Pringles chips are snacks of the ritzies. At the same time, it’s not surprising to see commoners relishing on a pack of these tangy, grisly hot slices of potato wafers. 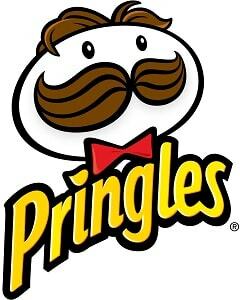 Being high in demand, Pringles is the leading brand selling finger licking chips, not just in India but across the world. Though all its flavors are best of the best, do try out the most popular one Pringles Jalapeno. Other flavors include plain salted, sour cream and cheddan cheese. Moreover, what makes this Kellogg’s brand most sought-out is their choice of seasonings and ingredients, one of the finest quality ingredients they use. Plus the bonus is their potato chips contain only 42% potato content, thereby making them good for nutrition too. By now, you must be feeling hunger pangs in your taste buds, right? So, just walk away to your nearby confectionary store and buy your favorite bag of potato chips. Do remember to share with us how they tasted!